Hello, my name is Vera Arenz, I am 20 years old and I am from Cologne, Germany. After my student exchange (6 month) in 2013/14 in Chile I was always sure about returning to this beautiful country after finishing school in Germany. A few month ago I finshed school and here I am! 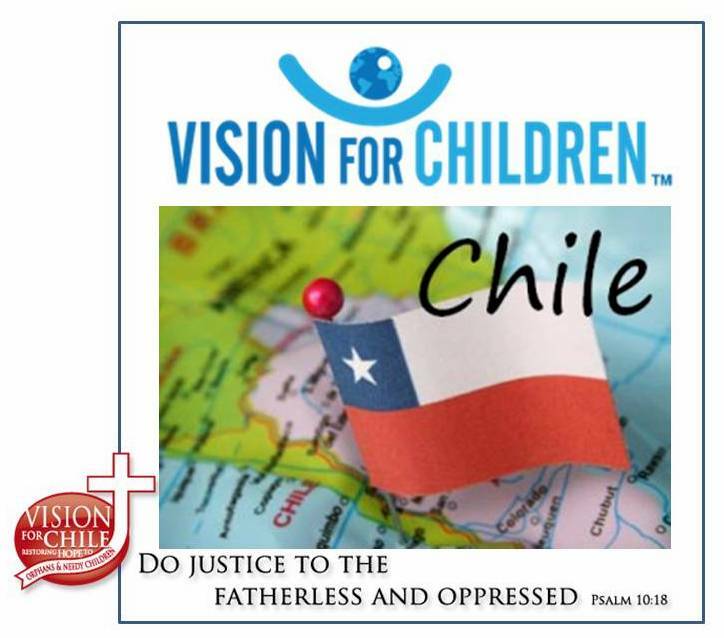 Three weeks ago I arrived in Santiago de Chile to live in the House of Hope and to work in the orphanage La Granja and hogar Caro as a volunteer. It is always funny to play with the children: climbing trees, jumping the jump rope, ride bikes or play volleyball or hide and seek. In the last two weeks we had a special program for the children living in these orphanages because of the winter vacation. We had two days of home cinema in the House of Hope showing two different movies for young children and for the older ones. In the last week we had three days of Vacation Bible School and beside from learning about the Bible the children could choose between different workshops for the afternoon like singing, playing drums or guitar, football or ping-pong, but also doing arts and crafts or playing games in english, which was my workshop. I was surprised to see that there are children who want to learn English even if there is the opportunity to play football or jump on the trampoline. So we practiced to introduce yourselfs, to talk about your hobbies and the weather. Afer one hour of doing workshops all the children played outside and ate tasty food which was prepared for them, before returning to their orphange in the evening. We all had a great time in these days with a lot of children in the House of Hope, with a lot of music, sports and games. I think that is the best way to spend the vacation! Tomorrow will be my first day working at the school Forjadores del futuro. I am very excited about that new experience with the students.